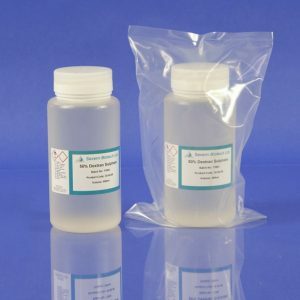 20x SSC (sterile filtered) is a high quality nuclease-free buffer solution used in hybridisation experiments. 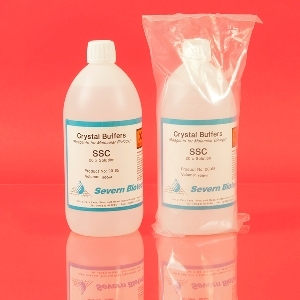 Larger volumes which cannot be auoclaved are made from DEPC treated water and sterile filtered. DEPC will actively destroy RNase contamination.